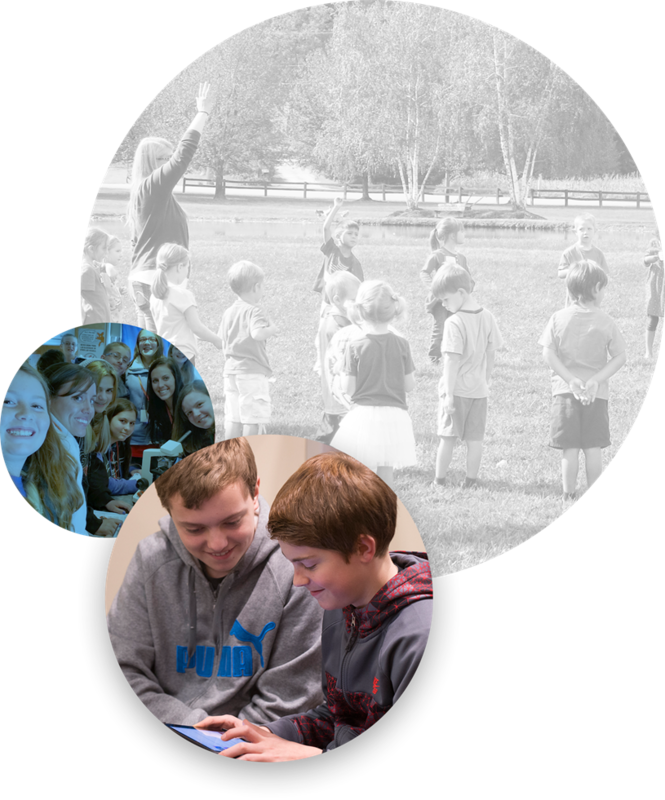 CCA is a fully accredited public cyber charter school educating children in grades K-12 in Pennsylvania. At CCA students are learners. Together with family members and teachers we work to tailor a curriculum centered around each learner's unique needs and interests. CCA's Pennsylvania-certified teachers use the best resources from leading educational publishers and curriculum specialists to deliver a comprehensive, high-quality K-12 education. In addition to the core curriculum that includes math, science, language arts/English and social studies, CCA offers Gifted and Talented, Honors and Advanced Placement courses, as well as electives, internships and conservatory opportunities. At CCA we offer year-round enrollment and an option to public schooling for Pennsylvania residents. Our programs are designed with the goal of delivering educational excellence for your child's success. 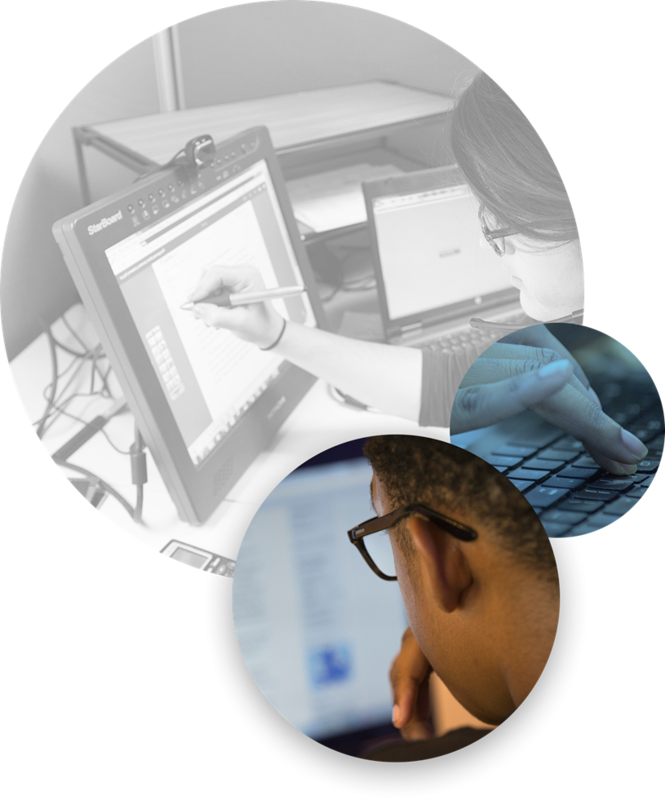 We do this by committing to high standards and providing flexibility that only a cyber school environment can offer. Thanks to CCA, I don't lose out on opportunities. A CCA cyber school education helps students gain the knowledge, skills and confidence they need to succeed.